Oak Bay Police remind residents that any imitation firearm that looks real will be assumed to be genuine after an incident last Friday night. 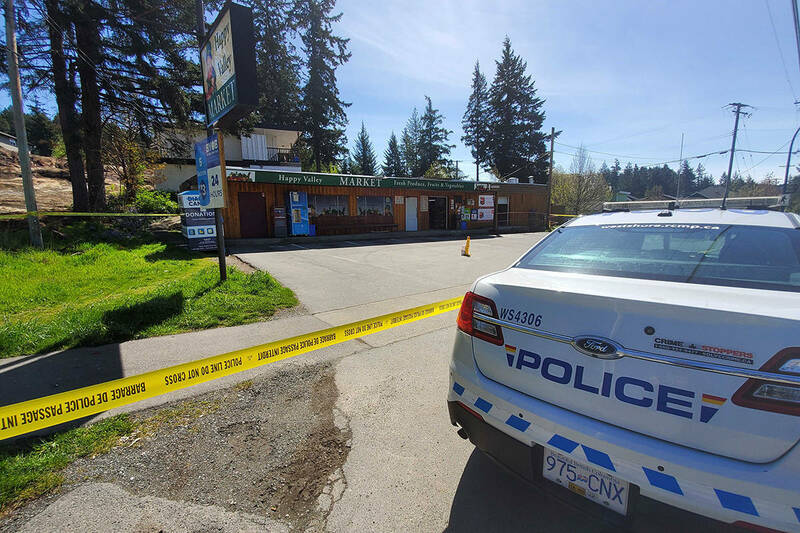 Oak Bay and Saanich police responded after a report of two men in a vehicle with a pistol just after 7:30 p.m. on May 30. “Situations like these have the potential to end badly,” said Const. Rick Anthony, community liaison officer. Three youth were detained at the scene and police determined the weapon was a realistic looking pellet pistol. 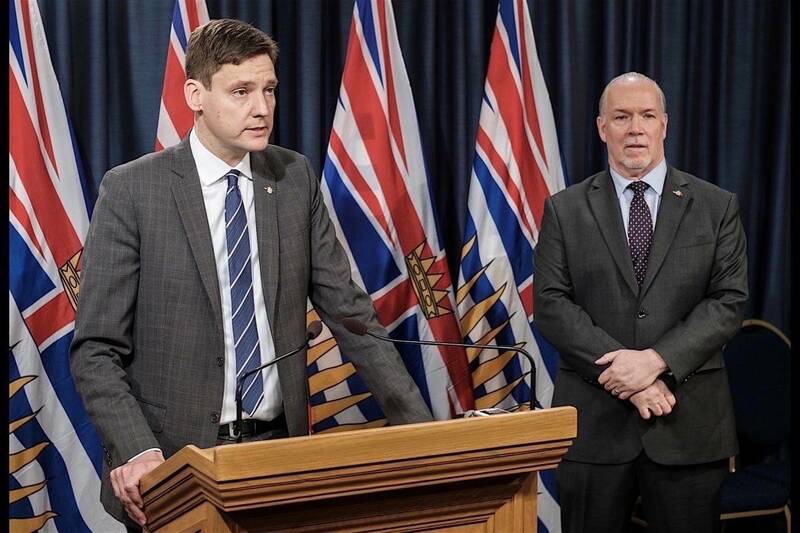 “Keep imitation firearms at home, ensure any coloured pieces on the imitation do not get painted black in an effort to make them look real, and talk to your children about the risks of being in public with an imitation or replica firearm,” Anthony said. The pellet gun was seized and the matter is still under investigation.